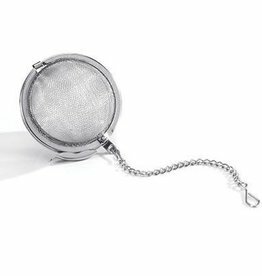 For Tea's Sake Glass Infuser Mug. 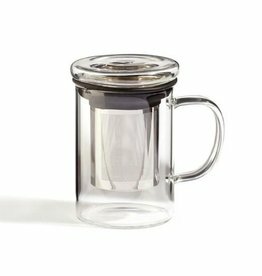 140z Glass Mug with Stainless Steel infuser. Simply add your favorite For Tea's Sake blend, steep and enjoy! Stainless Steel construction won't retain tastes or odors. FDA Approved, Food Safe. 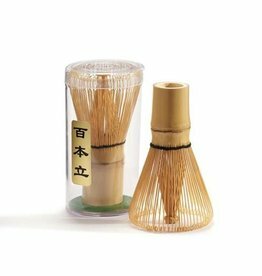 The perfect measure for a delicious cup of matcha tea. 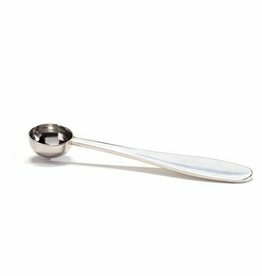 Stainless Steel Matcha Measuring Spoon that won't retain tastes or odors. FDA Approved, Food Safe. Hand wash only. 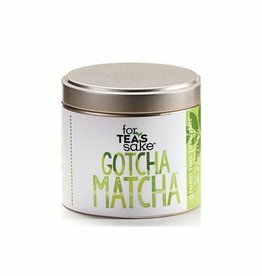 For Tea's Sake Stainless Steel Matcha Spoon Asst. 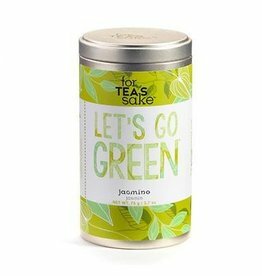 Steep your favorite For Tea’s Sake loose leaf teas with our 33oz. 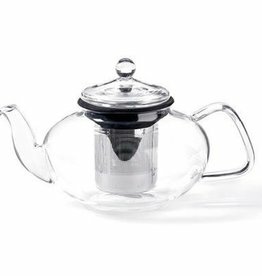 Glass Teapot with Stainless Steel Infuser. Gain better health by drinking lots of water but kick it up a notch with the benefits of green and oolong tea. 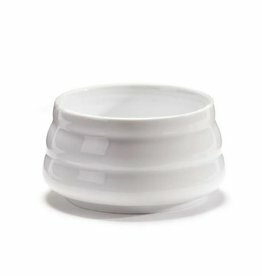 Enjoy a cup before exercise and in the afternoon to stave off cravings and rev up your body's metabolism. Forget the sheep counting... For Tea's Sake! Sipping this camomile-rooibos combo with a hint of lavender will soothe and relax the body. It will have you in dreamland before you know it. Portion Perfect! 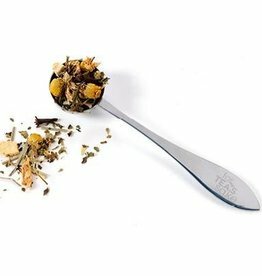 Stainless Steel 1-teaspoon measure is a must for creating a perfectly crafted cup of your favorite steeped tea! FDA Approved, Food Safe. Hand wash only.